If you want a well-equipped woodshop, you’re going to need a planer. That logic seemed persuasive, so I checked out a couple of benchtop planers, and found a pretty wide variance in the quality of the wood surface they churned out. First, let’s examine the Delta, which retails for around $350; then we’ll take a look at one on the higher end of the scale. 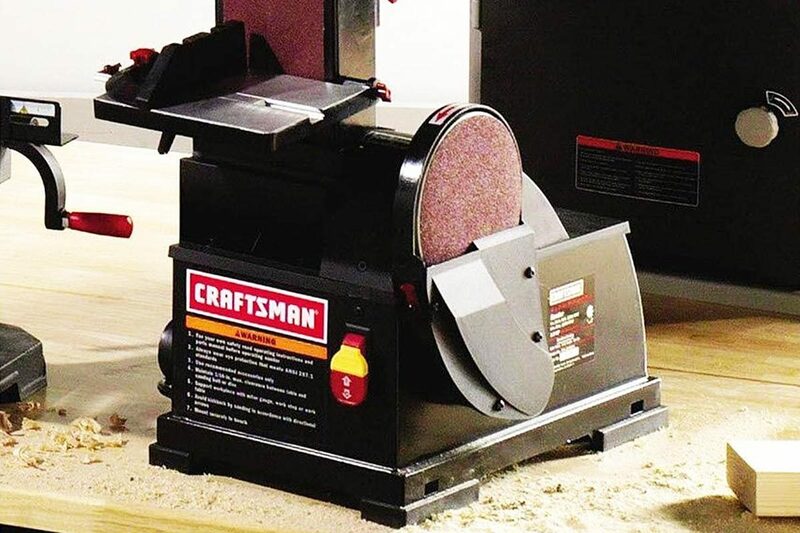 You can also order this planer off Amazon for $299. 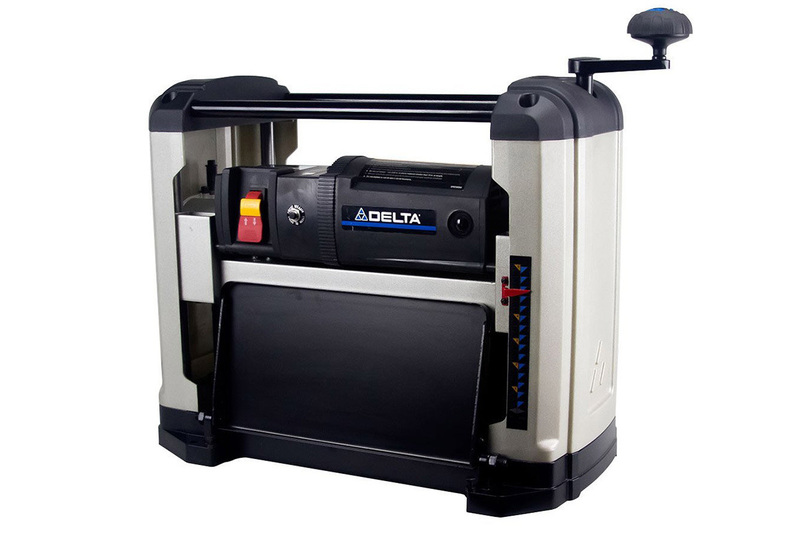 The Delta I use is an older model, now superseded by the Delta 22-555, but the two planers have the same basic architecture. Don’t mistake benchtop planers for the heavy-duty multiple horsepower ones you see at your local lumberyard—the benchtop models won’t do what the big boys can. A benchtop planer can surface hardwood boards like oak or alder by making limited-depth surface planes, typically between 1/32” and 1/16” at a time. A big industrial planer can run through much deeper cuts in hardwood much quicker. Also, the benchtop models have an inherent problem: snipe. Snipe is the word for those dreaded, scooped-out gouges on the ends of a planed board. That happens when the board goes through your planer, and at the end of its travel only one side of the board is gripped by a feed roller--which pushes the board up into the rotary cutting blades of the planer. The better benchtop models leave very small snipe gouges in wood, just enough to require some light sanding to remove. The worst models make the last 6” of the board unusable, because the snipe gouges are so deep that your only option is to cut off the sniped end of the board. 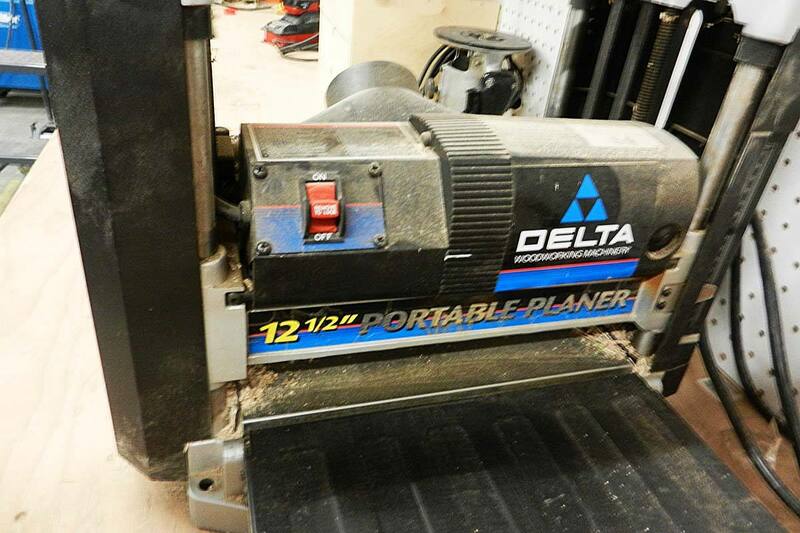 The Delta planer I use, unfortunately, is on the low end of that continuum. When a board comes out the business end, it usually has pretty deep snipe marks. The cutterhead knives on the Delta also produce scalloping in some boards, that wavy surface that also requires a fair amount of finish sanding. The manufacturer says their adjustable infeed and outfeed tables “reduce snipe,” but they don’t claim to eliminate it. This planer will save you some time and money, but in my view it’s not money well-spent, because of the extra finish work you’ll have to do with each planed board. 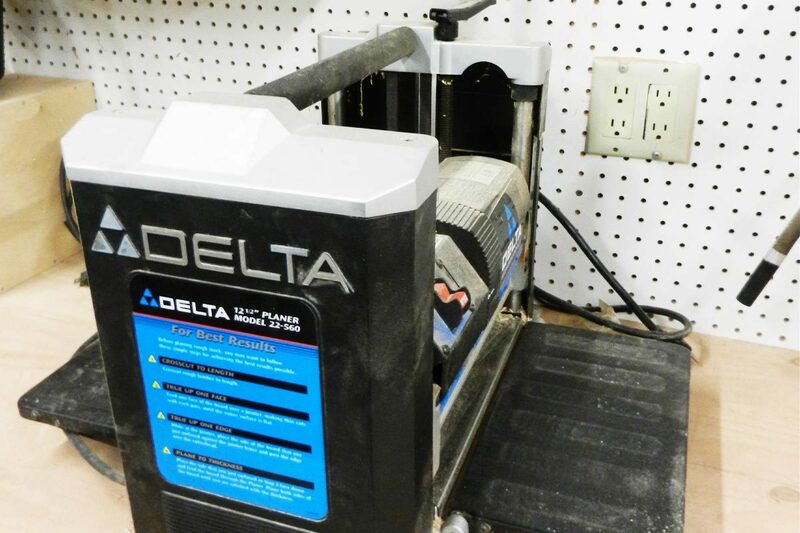 Summary: This Delta Portable Planer has good power, precision cutters and wide adjustability, but tends to scallop and snipe (keep reading to find out what what those are).